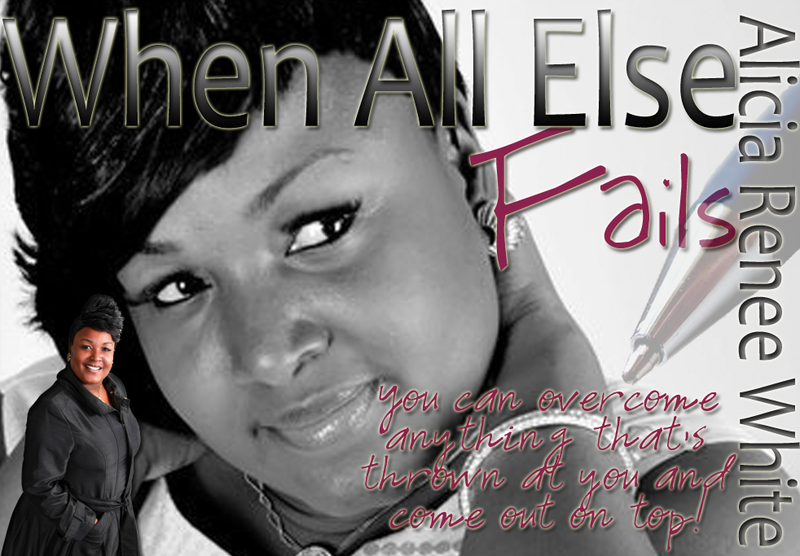 When All Else Fails proves to be a story that will motivate many not to become victims of their environment. Life deals bad hands to many of us at different times and it is our destiny to find how to navigate through turbulent waters and come out victorious. 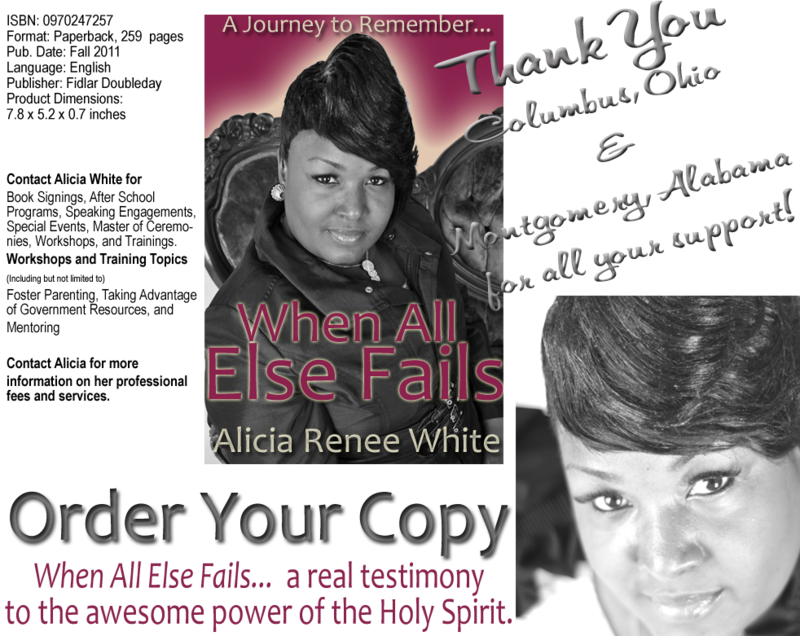 When All Else Fails is the gritty and courageous personal story of Alicia White once a young girl struggling in her southern hometown to ensure her and her siblings had basic necessities. The story shows that determination, hard work and love can save one from what seems to be certain failure. 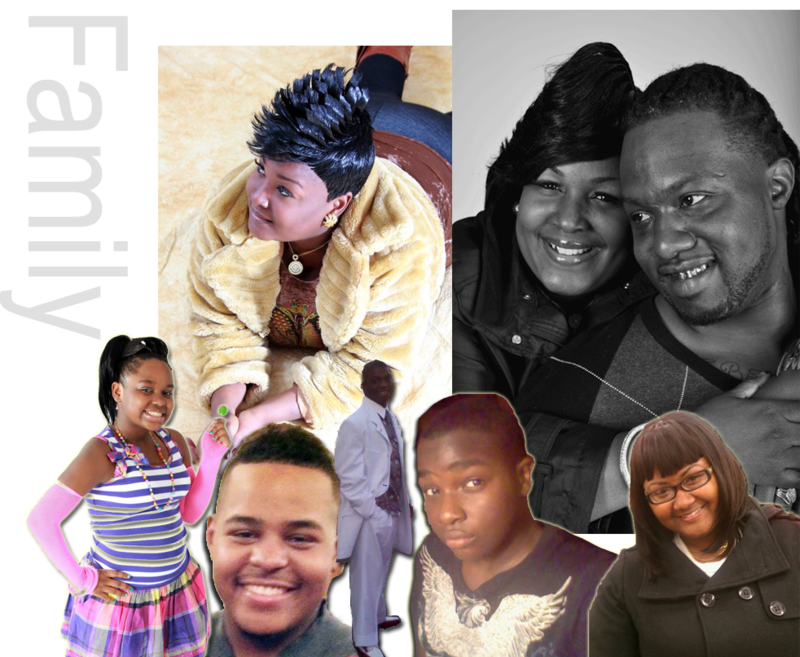 Speaking in a candid voice the author’s words brings to life the struggles and obstacles she overcame in her life to go on to be a successful entrepreneur owning several businesses and raising a happy and healthy family. When All Else Fails is a real testimony to the awesome power of the human spirit. Feel Free to Send Alicia a Message!